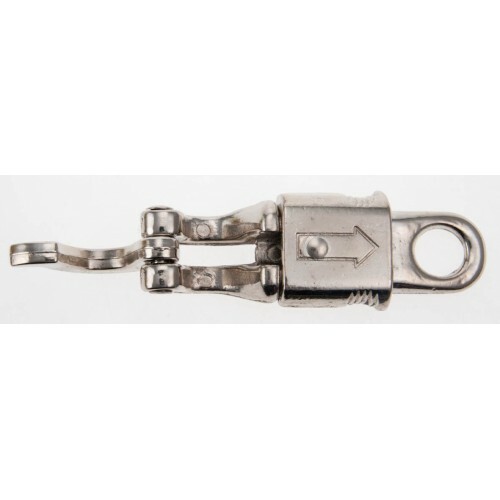 The panic snap is also used in dog sledding and dryland mushing to secure the snub line to stationary objects (such as trees) while teams are untangled on the trail. 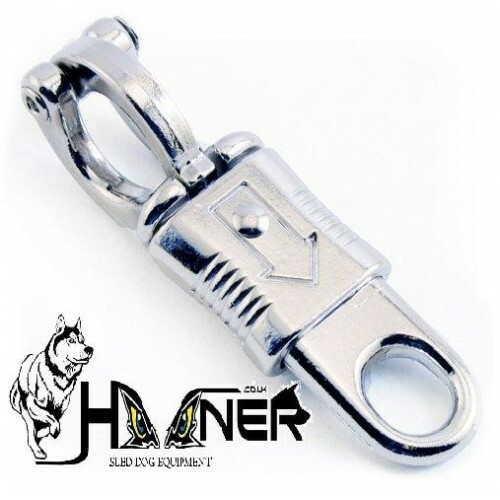 Please note some Canicross organisations require the panic snap to be attached to the belt as opposed to the line. The use of a carabiner through the belt clips and attached to the panic snap allows the lines to be connected to the quick release mechanism.